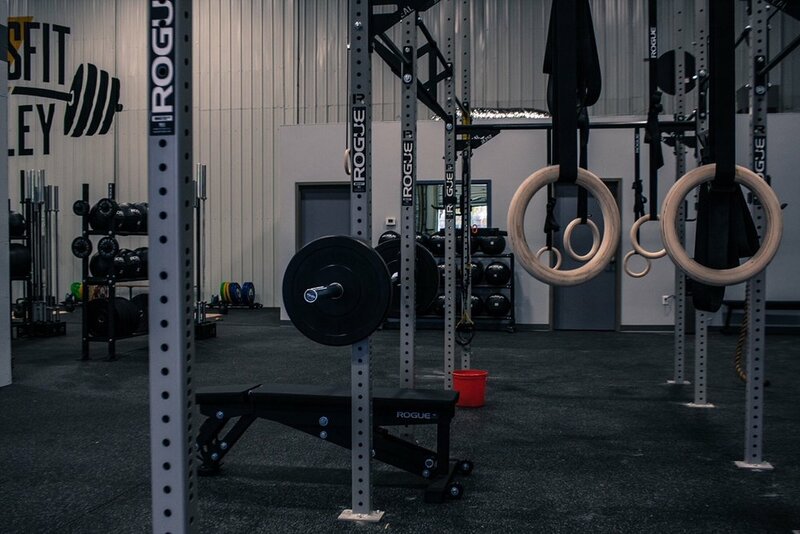 Check out the inside of CrossFit Bexley. Our box has multiple Olympic lifting spots, plenty of rigs, boxes and weights. Come visit us today!